A splendid company located in the Chianti Classico, a qualitative standard of excellence. 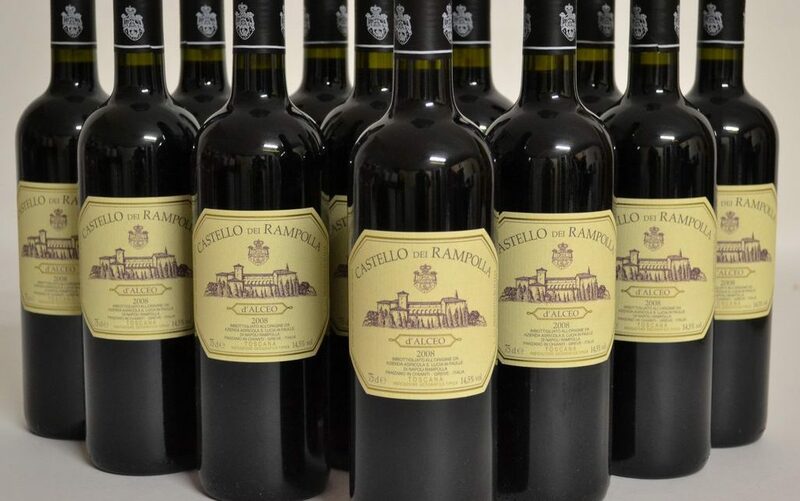 Rampolla wines aiming at the fusion of the terroir with the peculiarity of the vine. It is a company devoted to Biodynamics that has retouched the various steps in the cellar, a vinification that takes place partly in cement and partly in terracotta amphorae.